The dates for our Annual January pilgrimage to the Holy Land are January 8-21, 2015. There are a few spots left, so contact us right away if you want to join us! To register for the pilgrimage you will need to download the registration form and be sure to fill it out completely and sign it. Mail it with a deposit of $300 to the address on the form along with a photo copy of the face page of your passport. A passport must not expire before 6 months after the last date of travel. (In this case, it can't expire before August of 2015.) If you need to get a new passport, send in registration anyway and note that passport is pending. Fr. Tom RaffertyOur spiritual director for this pilgrimage is Fr. 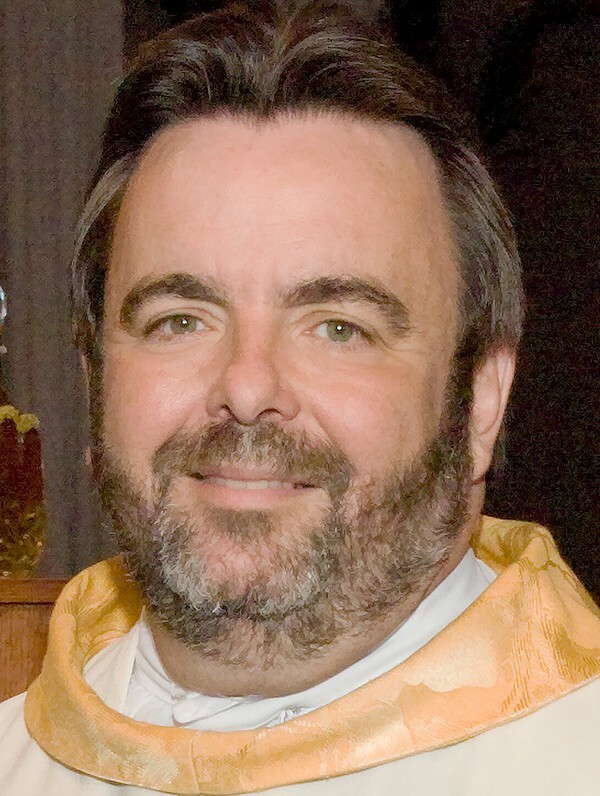 Tom Raffery from St. Anthony of Padua Church in Houston, Texas. Fr. Tom has traveled with us before and is a joy to travel with and a great encourager and homilist. A group of wonderful folks from the Calgary is joining us as well as groups from Findlay, Ohio, Wycoff, New Jersey, and South Carolina. We look forward to another wonderful experience in the Holy Land with you!